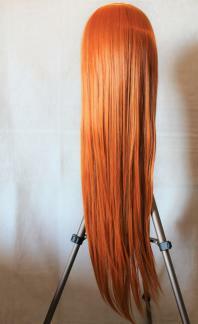 Features: This cosplay wig is long and straight designed, come and get one, and then you will be the focus of the cosplay parties. 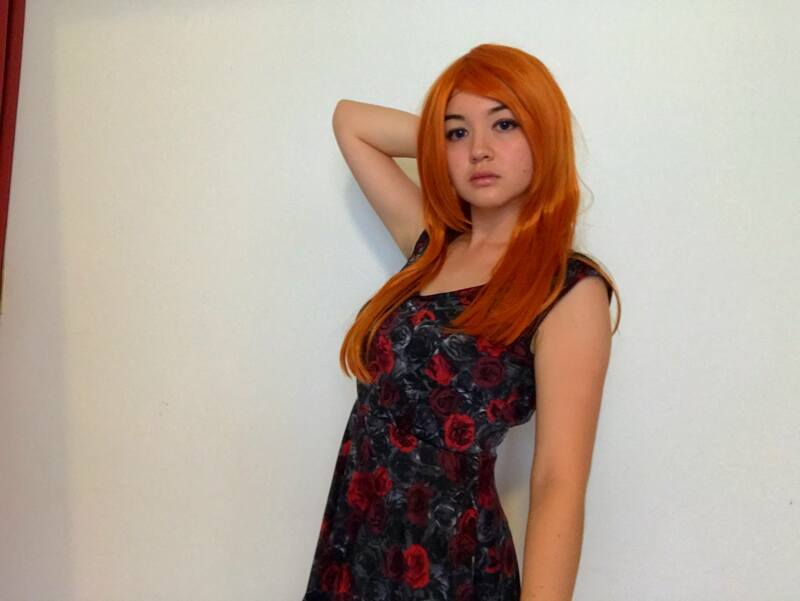 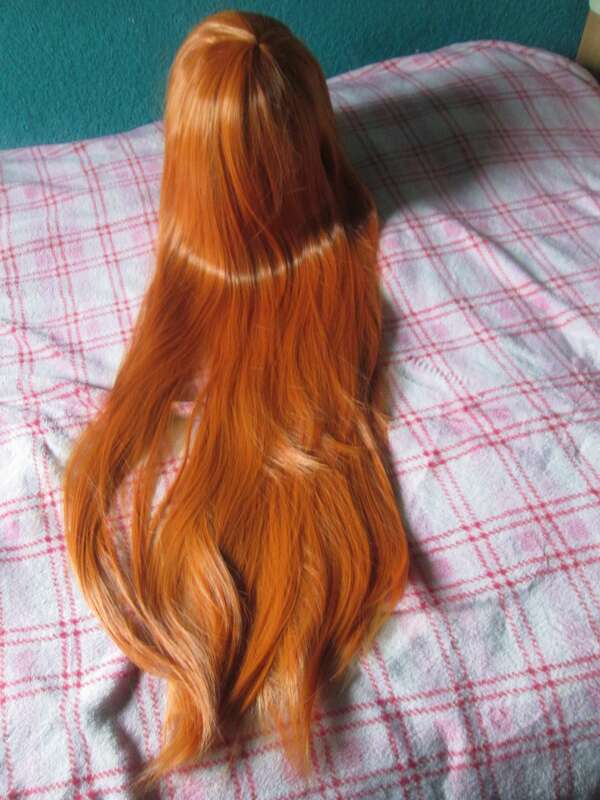 The wig arrived in about 10 days, and I must say I am very satisfied! 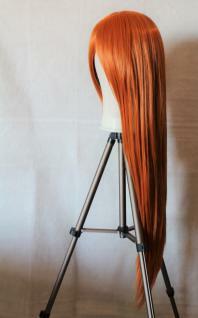 The wig is 80 cm long and is quite thick, the fiber is of excellent material and resistant to heat. 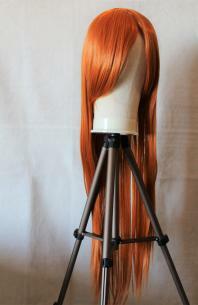 I bought this wig to make Asuka, and I’m in love with the color; at the beginning I thought it would be really shiny but it looks pretty great ; it has a lot of hair so it’s easy to style it .